Prior to extensive housing and commercial development in the 20th Century, the Ballona Wetlands encompassed more than 2,000 acres. In 1978, Ruth Lansford gathered other concerned citizens to join her in protecting what remained of the wetlands. That year, Lansford created and secured nonprofit status for Friends of Ballona Wetlands, and thereafter, the nascent organization pursued protracted litigation against a series of developers. 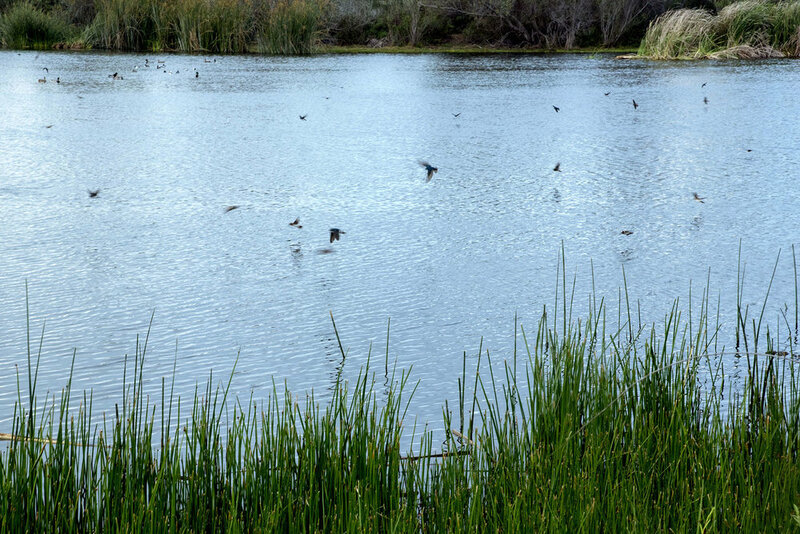 In 2003, the State of California, the developer of Playa Vista, and the Friends reached an agreement to preserve approximately 600 acres of the Wetlands. The Friends’ history of advocacy through activism, working with other NGOs, and creating community restoration and educational programs established the organization as a leading voice in preserving the Ballona Wetlands. Once a dry, weedy field, the Ballona Freshwater Marsh now supports more wildlife than the entire Wetland has in many years. It must create habitat superior to what existed before. That habitat must be maintained in perpetuity. Should it not be compatible with the salt marsh restoration, it must be redesigned and rebuilt until it is. The marsh was created without the use of any public money and is maintained through a conservancy directed by Playa Vista residents.